I sent in my (very personal) information to the Social Security office to change my name almost a month ago. And even though they said it would only take about a week, I've heard nothing back. Social Security office, if you're out there, try to remember the old federal commandment, "Thou shalt not be outdone by a local bread franchise." Manly I'm just hoping that no one intercepted my documents, stole my identity, and is now living a parallel, totally uninteresting life as Mamacita in Mexico City or some other sketchy location. 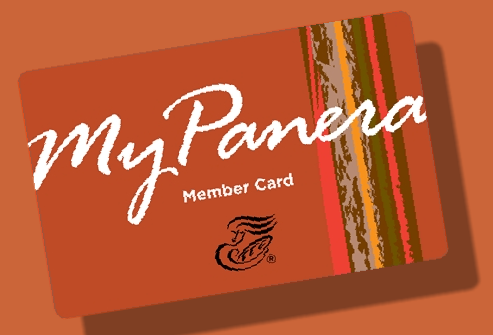 *If you don't have a My Panera card and you go to Panera with any frequency, you should get one immediately. I have only made 2 purchases on it and already have received a free smoothie!